Lightweight meets speed in the SPRINT 2.0 JUNIOR shoe which takes after the grown-up SPRINT PRO 2.0 shoe. 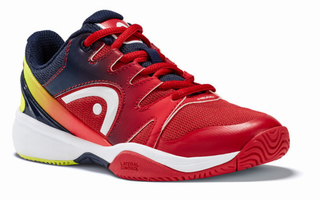 With its reinforced TPU toe cap and heel stabilizer it is durable and incredibly stable on all parts of the court. 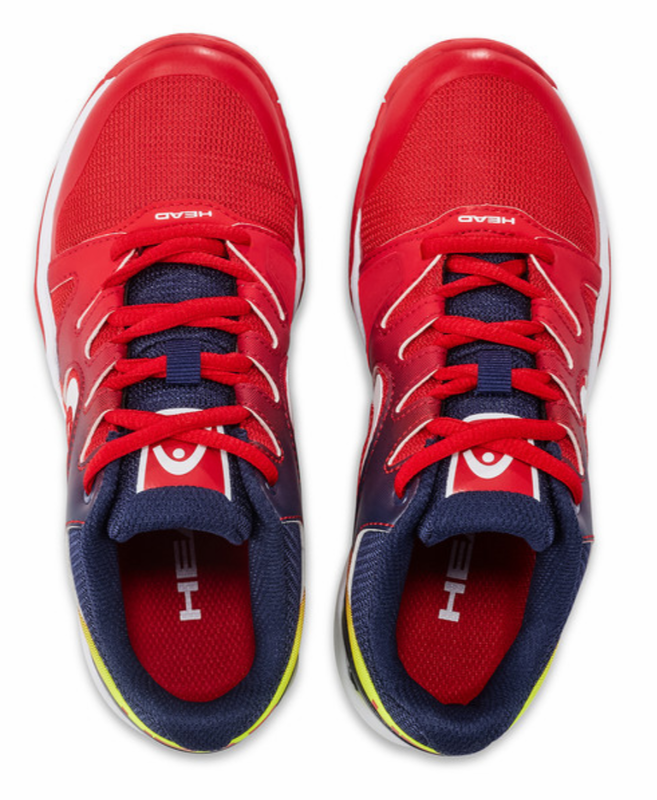 The shoe also features the super robust, non marking HEAD Hybrasion outsole. A removable sockliner and a breathable mesh upper provide additional comfort.